Adolpho is an 8 year old in Rota, Kenya. 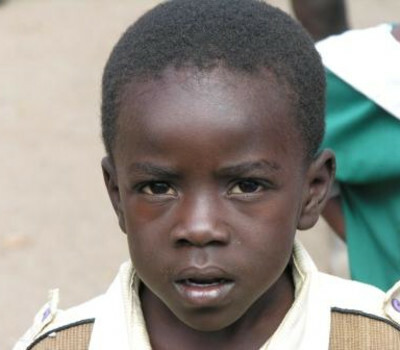 He received malaria and deworming medications from your donation. Thank you for helping Adolpho return to his full health. You think you have a lot of paperwork? Your support makes medical care in rural Kenya possible! A long walk to the doctor, but still smiling! Emmanuelle gets a tooth pulled! Ngomi Gets Medical Care for Her Children! Ndamuru Received Care for His Serious Cold! Richard received prenatal HIV testing! Ubaganze Back to Good Health! Young Woman Receives the Prenatal Care She Needs! Imagination has received deworming medication!